At PartyBell, we simply say ‘Why should adults have all the fun?’ We believe in inviting each and everyone to the party (even if it requires some dragging and pulling) and why should the youngest and the cutest in your family be left out? 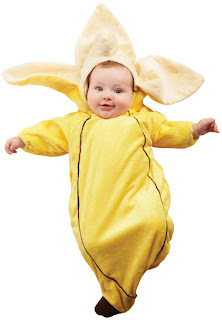 For your big bundle of joy, we bring you some unique costume ideas for this Halloween. 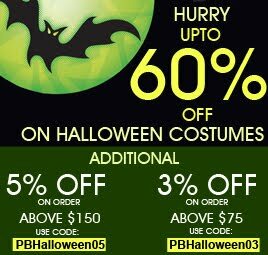 We ensure you the fine quality of the costumes as they come from some of the leading brands in costume manufacturing, for instance, Palamon, Underwraps Carnival Inc., In Character Costumes and many more. 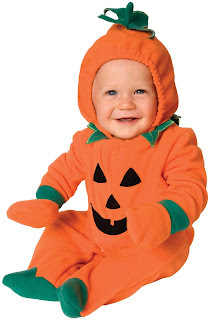 For your munchkin, this lovely pumpkin! The lovely orange will only brighten your kiddo’s pink chubby cheeks and imagine the hood with green leaves on her/his head. Simply adorable! Can there be any more tempting and delightful fruit in the whole world? Until now all I had known the ugly pirates like Davy Jones, Captain Barbossa and other filthy looking pirates. Little did I know that pirates could be this cute! 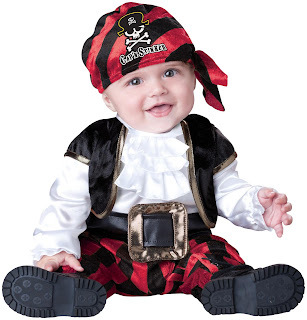 Your baby pirate can easily steal anyone’s heart. 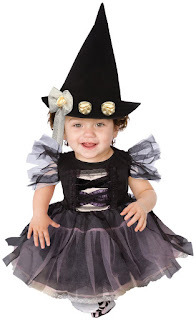 Make your baby the most charming witch in the town. You don’t need to add any more accessories to it. The conical witch hat and shoes comes along with this costume. 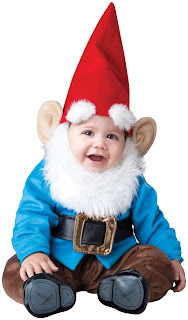 You must have seen gnomes in gardens, read many fantasy stories about them, did you ever know it could become real? Watch your li’l one bringing a fantastical creature to life and BELIEVE ME, he is going to look the most charming gnome ever. 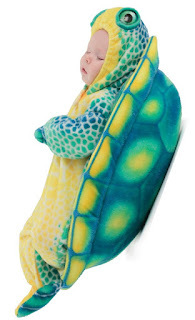 If you thinking your baby will not be comfortable in this costume, then you are mistaken. It’s so soft and cushioned, just like sleeping on your teddy bear. The color combination is bright and cutest part is the eyes on the head! Your li’l angel can be a devil (not his/her mischiefs vise, howsoever bugging they are, you still love them, isn’t it?). 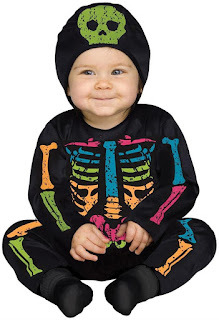 This skeleton costume will blend him in the spooky Halloween. 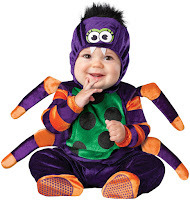 Let your baby be part of your Halloween celebrations. Pick your favorite here, before it runs out of stock!